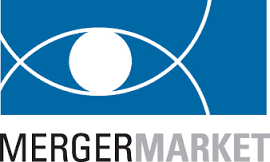 See Your Box ltd.: See Your Box on Mergermarket, for the second time! See Your Box on Mergermarket, for the second time! On November 30th, an interview between Marco Toja, See Your Box’s CEO, and Laura Larghi, Financial Journalist was published on Merger Market.